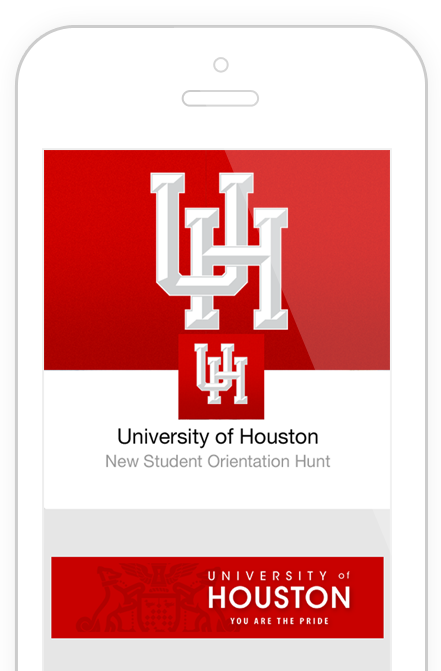 A better way for students to explore campus, get to know the campus culture, and connect with other students. Designed to create powerful experiences for students. Build programs that are more powerful, more interesting to students, and easier to implement. Ensure that students are getting the most out of their experience on campus to increase student retention and success. Connect students to everything on campus that makes your school unique, including traditions, history, and local culture. Highlight everything from the best places to eat, to the most important events to attend, to the safety routes on campus. Receive valuable feedback on programs from students to help you assess your programs. Help students make friends and meet other students so that they don’t feel isolated. Better understand student behavior, engagement levels, event participation, and more with data and analytics. Create experiences students will love. Scavify makes it easy to create interactive experiences for students on campus. First impressions and acclimation are critical when a student arrives on campus. Scavify helps students learn about everything they need to know on campus and meet other students in a fun and impactful way. 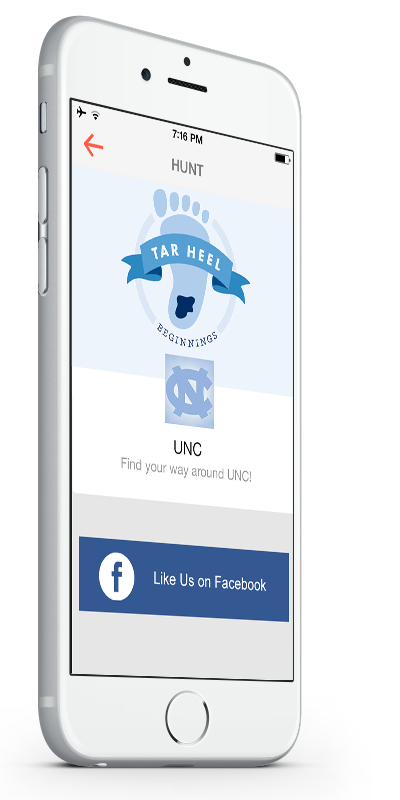 Give prospective students and families an interactive way to explore campus that is available 24/7 all year long. Create a more impactful experience without having to worry about scheduling and staffing. Motivate students to get involved in more events and interact more at those events. 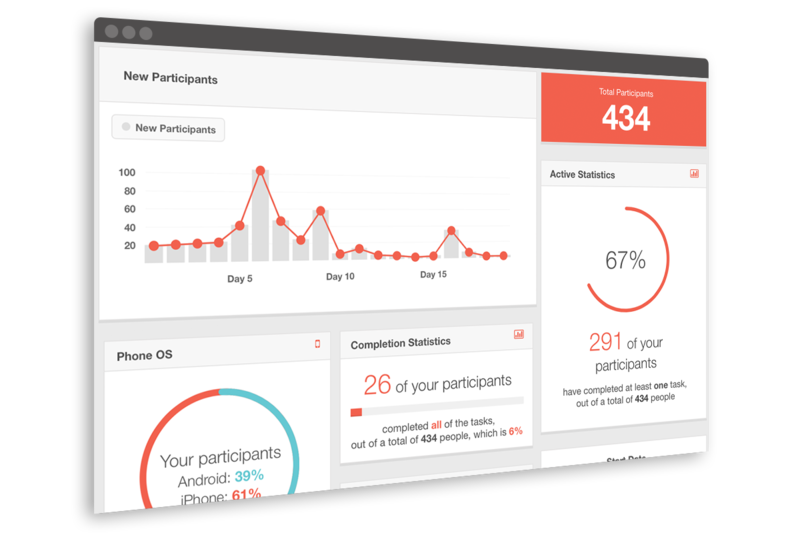 Collect valuable feedback from students and see data about event participation. "We could feel an electricity on campus..."
It was an incredible tool for student engagement and we are excited with how much Scavify has contributed to our student culture on campus. 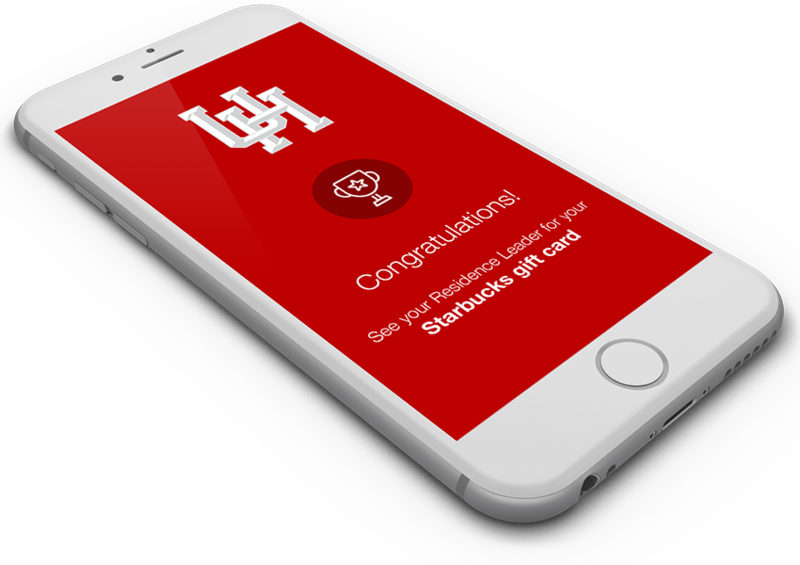 Students complete challenges, get points, and earn rewards designed to get them to interact with the people, places, and programs on campus. The app organizes and keeps track of everything automatically. Help students connect with each other using the interactive leaderboard and photostream features, which let students see each other’s progress and photo challenges in real-time. Add incentives to your program with rewards that are automatically delivered right to your students’ phones once they complete all of their challenges. Your dashboard gives you complete control of your programs and lets you see how students are progressing, the challenges they are completing, and everything else going on with your programs. 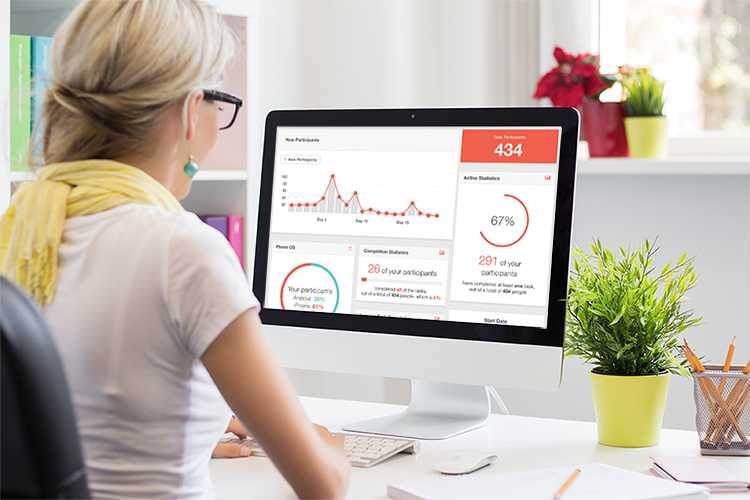 Scavify’s advanced analytics give you a breakdown on everything you need to know. Make data-driven decisions that help you create better programs, understand student engagement levels, identify information students are missing, track event attendance, and more. Understand how students are engaging and interacting on campus. Assess individual students, entire programs, and more. Use data to better understand which aspects of programs or campus they like or dislike the most. Identify information that is not getting properly conveyed to students by seeing what students are not completing. 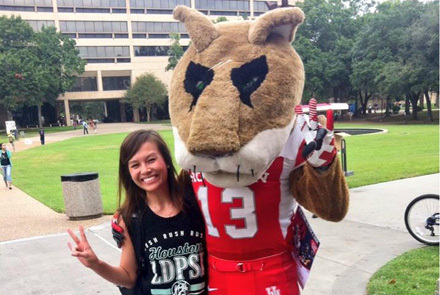 At the University of Houston, as part of this campus-wide search for pride, students learn more about a few UH traditions, discover some of the unique offerings at UH, become more familiar with campus, and make some new friends along the way. 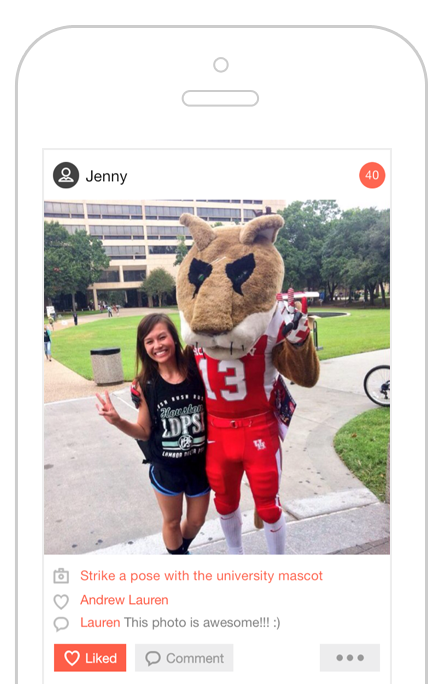 Contact us to learn how Scavify can help drive engagement on your campus.